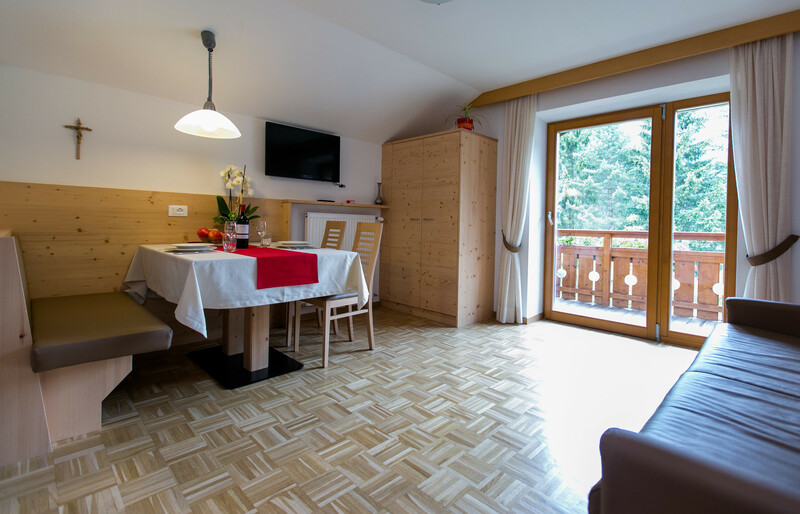 Our House, in the center of the village La Villa- Alta Badia, provides you with a cosy holiday atmosphere in a wonderful location, in Alta Badia. 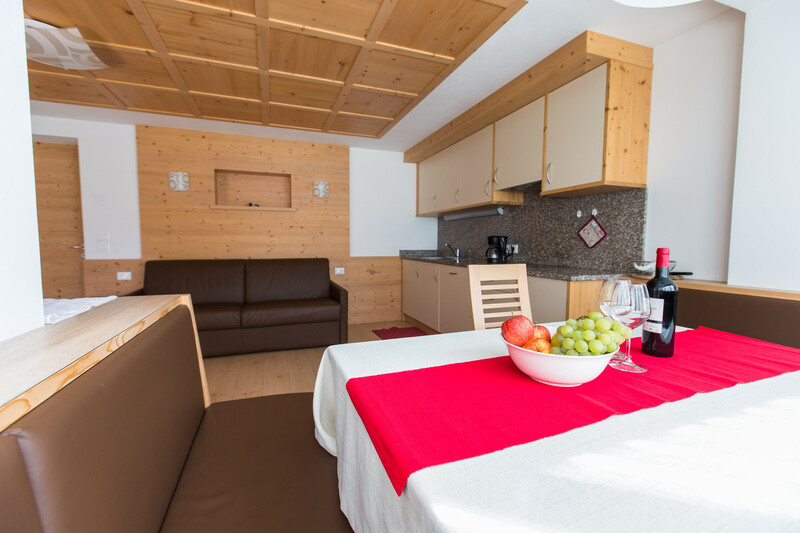 Advantageously locaded, in a quiet sunny location near to the local ski slopes, which are also connected with the famous ski carousel Dolomiti Superski and the Sella Ronda. 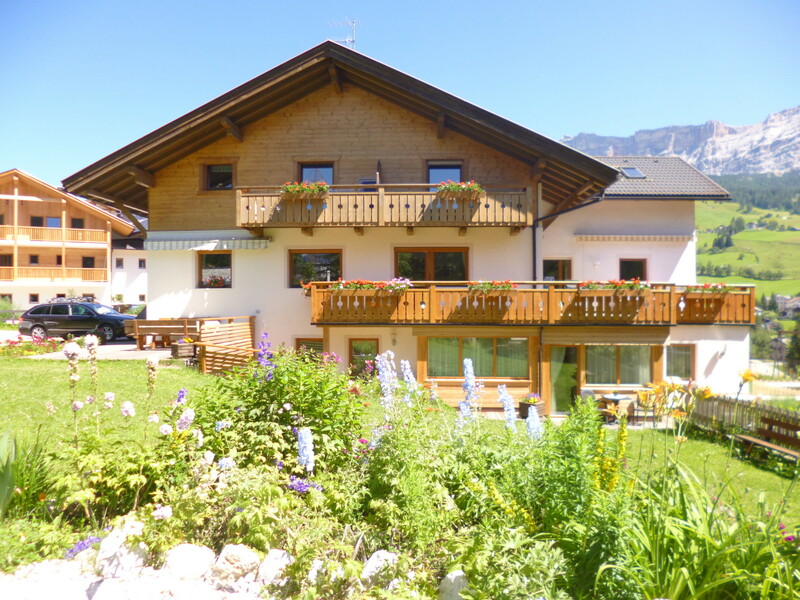 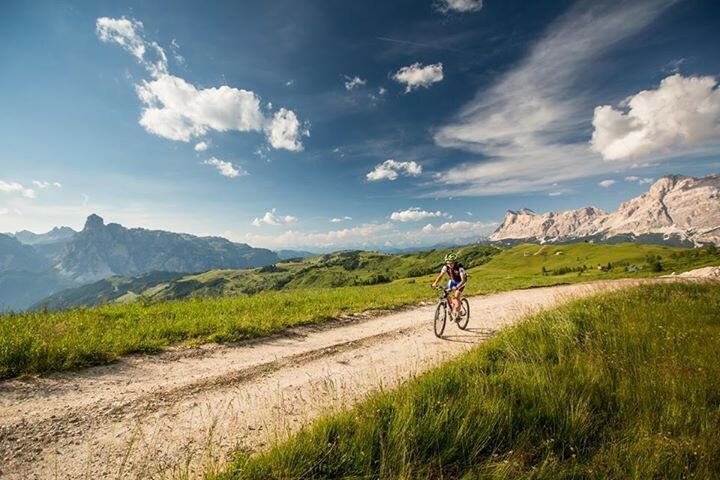 We are looking forward to welcome you in our house in Alta Badia, sorrounded by a wonderful landscape. 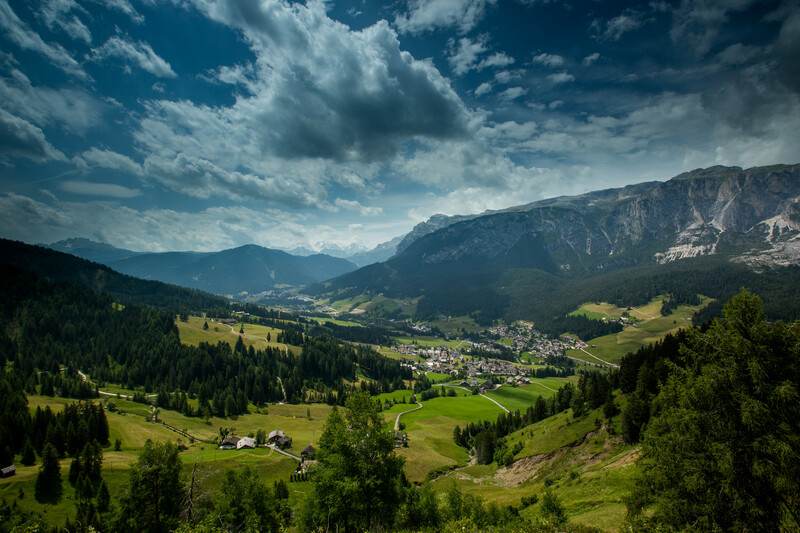 The Dolomites!